Rodents, particularly mice, are a fairly common and sometimes extremely prolific and damaging pest in homes or gardens. Although there are many commercially-available traps, repellents and baits that can be utilized to control rodents, consider controlling rodents like mice with an approach that is less likely to have a negative impact on the surrounding environment and children and pets that come into contact with it. One possible solution is the use of lavender or other herbs to repel these pests. 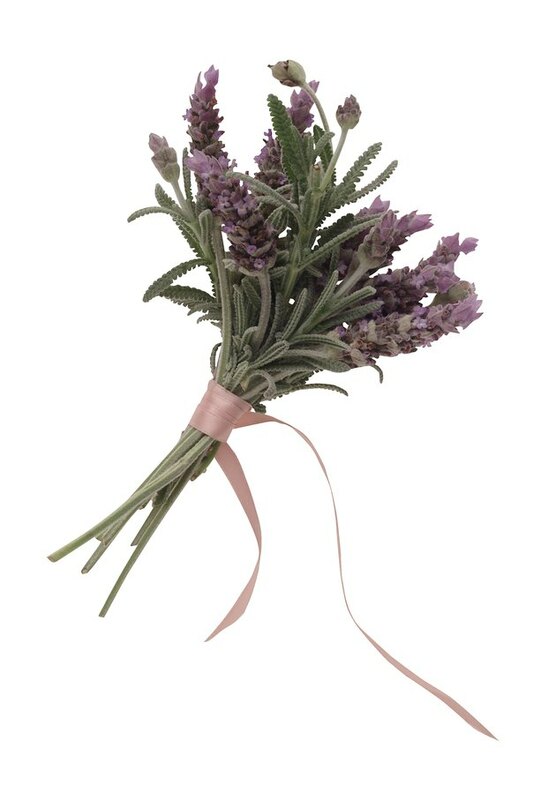 Lavender can be used as a companion plant or dried in sachets to repel mice and other pests. Any of multiple forms of lavender may be used to repel rodents, particularly mice. Plant lavender as a companion plant near plants that are traditionally attractive to mice or create a hedge of lavender to border a garden. Essential oil from lavender and lavender leaves can be sprinkled wherever a repellent is desired. Additionally, lavender leaves can be harvested, dried and made into sachets for more organized or later use. In addition to lavender, other herbs and oils from plants may prove to be effective mouse and rodent repellents. Mints and oils from mints, especially peppermint oil (Mentha piperita) sprinkled around the perimeter of the area to be protected will deter mice. Cedar oil can be used similarly. Other plant options include catnip, chamomile, sea onions, wormwood, spurge and other mints. Narcissus and daffodils are bulb plants that also naturally repel rodents. In addition to repelling mice, lavender can also be utilized to repel other types of pests including ticks and moths; it also attracts butterflies. Essential oil from lavender can repel mosquitoes and flies and may be sprinkled on cloths and bed sheets to repel these insects. Lavender leaves and flowers can also be used in cooking or to make tea. Essential oil from lavender is also used for soap making and aromatherapy purposes. Lavender sachets can be placed in dressers, closets or where clothes or other fabrics are stored to protect against moths and impart a pleasant scent. Tender, colorful bract and hardy types of lavender can all be propagated by taking cuttings. This method produces plants identical to the parent lavender. Lavender varieties can also be propagated by seed, though plants grown from seed rarely produce identical plants. 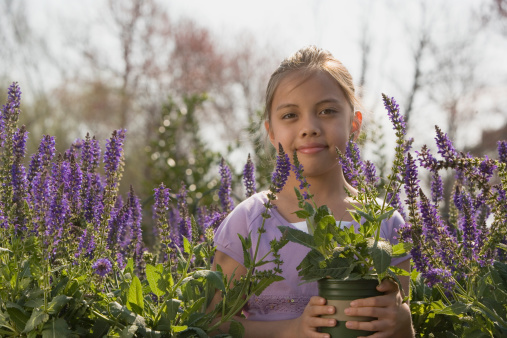 To harvest lavender leaves, pick leaves to dry or use them fresh before the plant flowers. To harvest flowers, cut them off just as they begin to open and dry them in hanging bunches or loose on a flat tray. Are Geraniums Poisonous to Humans?